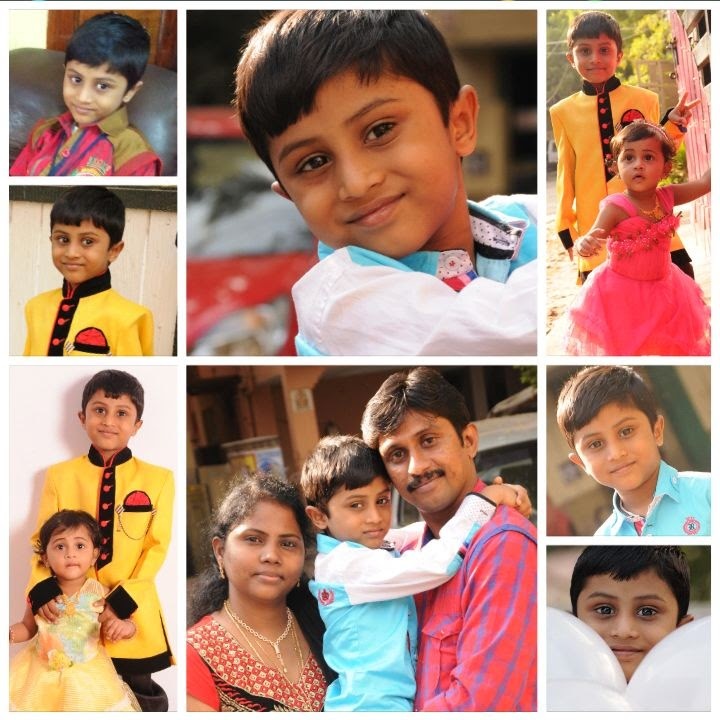 Dany Birth - A magical miracle happened on 13th Feb 2010 at 7:16 AM. I delivered my Prince! An unforgettable moment of mixed emotions, joyful and painful at the same time, a new eternal promotion in my life. I am born again with a new name MOM in this world… credit goes to my sweet little chap. The Malayali nurse said, “Molae… this is your Chetan” and made him kiss me by pressing his cute petals on mine. All my pain changed into happy tears in that moment… that's why it’s a magical miracle. Have you ever had someone who knows one and only you in this whole universe? Yes, every woman gets that special feel when she becomes a MOM, Happy and Proud. I am lucky I have two special someone who know one and only me in this whole universe. I whispered Daniel in his ears. He opened his eyes, and looked at me as an Angel of God sent only for him. It’s my magical miraculous day blessed by the Almighty in my life. Dany is a sweet cool fun loving boy with a very good heart and attitude. I am sure that everyone will like to have a boy like him. He turned 5 this month, but I cannot believe that he actually turned five. I really cannot say that he is 5-years-old, I still see him as a baby. However, he says to me, mom I am not a baby like Tina, I am grown up boy, if you have doubt check my height because he thinks that his height proves that he is not a little chap anymore. After saying so, he will run to the pillar nearby, stand straight with his right hand on top of his head and smiles at me as if he won a gold medal for his achievement. I will hug him and say, "Yes, chellam you are grown up and you look like a super hero. He will hug me back tightly and say, “Ma… like the Spiderman and he will show me a mini trailer of Spiderman by flying from one side to other side of sofa with a help of a Thooli we have for his little sister Tina. He is a great fan of Spiderman. Even he got Spiderman dress for his fifth birthday. 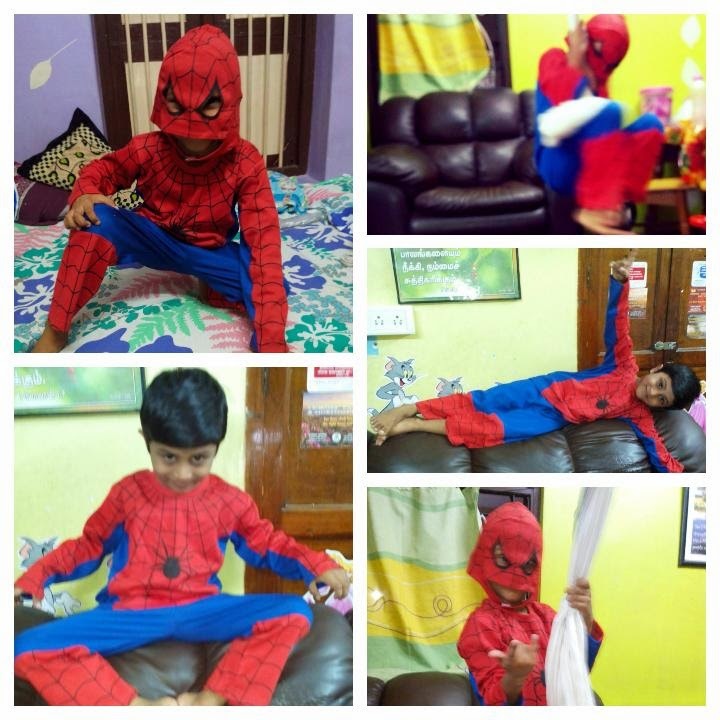 He dressed up like Spiderman and asked his dad to take different poses to show to his friends. He loves to be a super hero! He is mature and innocent in his thinking and activities, trying to show his individuality in his works, more cautious about his school related things by confirming many times like… "Mom have you kept this book or that book before stepping out to school". He is very playful and no one can see him sitting silently for a few minutes. At the same time, he is a bold boy, quick learner, studying in ICSE board, and bravely facing 17 exams for each term in his UKG and coming up with “Grade A” result is really a tough challenge for his age. It’s very hard for me to make him sit for writing homework and studying, but once he get studious like a super-fast train he will finish it off because he don’t like spending too much time for studies, as he feels that it steals his time from playing and watching TV. 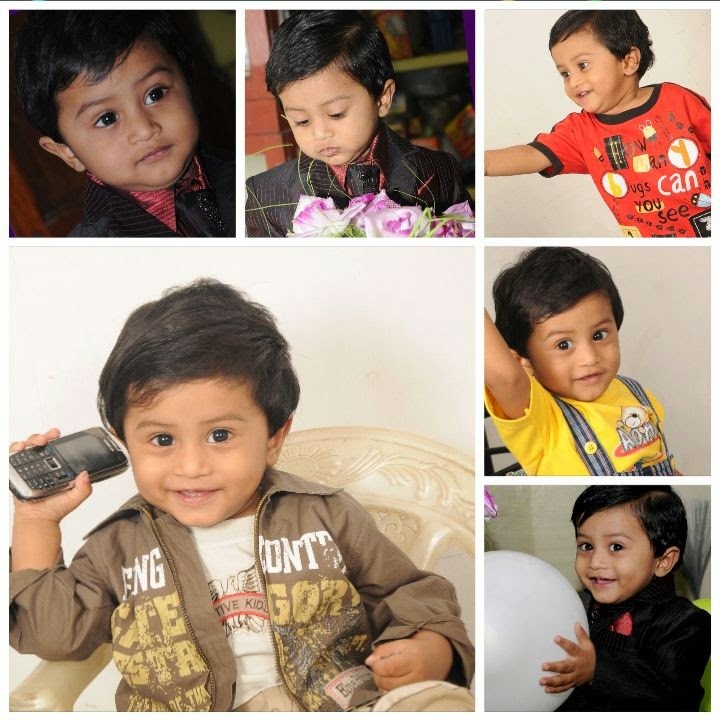 His Favourite TV Shows are Spiderman, Ironman, Doraemon, Shin Chan, Jackie Chan, Ninja Hattori and Chota Bheem. His Favourite Dishes are Bread Omelette, French Fries, Cheese Burger, Sweet Corn Rice, Veg Pulao, Chicken Fried Rice, Chicken Biryani, Prawn Biryani, Chicken 65, Chicken Lollypop and he loves all these dishes made by me especially for him. He loves homemade dishes rather than eating from outside. To say the truth he is the sole reason for my interest towards cooking and finally tuned me as a good chef in my home. He loves fish fry and Crab Masala made by his Grandma (My Mom) and he goes mad when he smells the aroma that comes while she is cooking Crab Masala and he will say that his mouth is watering like falls and wants to taste it soon. He loves fruits, nuts and sweets a lot. Like all boys he is also lover of Car and bike toys and his favourite character toys are Buzz light year and Woody for which he is longing for more than a year and yet to get one with good quality from Disney. If I say everything about Dany then I have to publish a book so let me stop here. Hope you enjoyed reading this post. My next post is about my little angel Tina. Intelligent, smart and naughty. He seems to be a big fan of chicken dishes. I'm happy to know that he likes homemade food. That's quite a big accomplishment for a mother, I feel. Hi Priya, thanks to your bro Saravana, I bring greetings from Malaysia. You are blessed with 2 very lovely children. Happy to see your greetings. He is indeed a magical boy! Waiting to read more from your pen. Yes he is. Sure will pen soon.